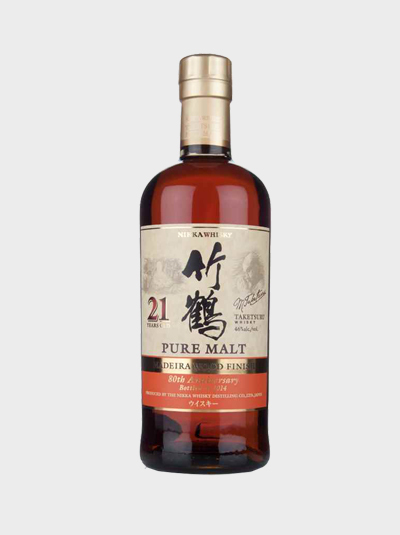 Created in celebration of Nikka’s 80th anniversary in 2014 (Nikka was established in 1934), this limited edition 21 year old Nikka Taketsuru blended malt was produced. It has been finished in casks that previously held Madeira – a sweet, fortified wine. This has bestowed rich notes of dark chocolate upon the the already impressive Japanese whisky. 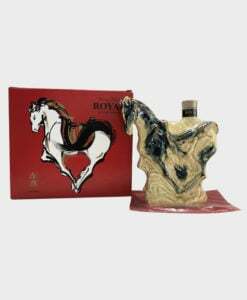 Only 546 bottles were produced. Please allow up to 28 days delivery time for this item.